Between the 10 clients and Barry’s Bootcamp class I taught today, I HAD to stop at the 12 South Farmer’s Market in Sevier Park this afternoon. It’s every Tuesday during the summer months from 3:30-6:30pm. There’s music, crafts for kids, and tons of great stuff!! 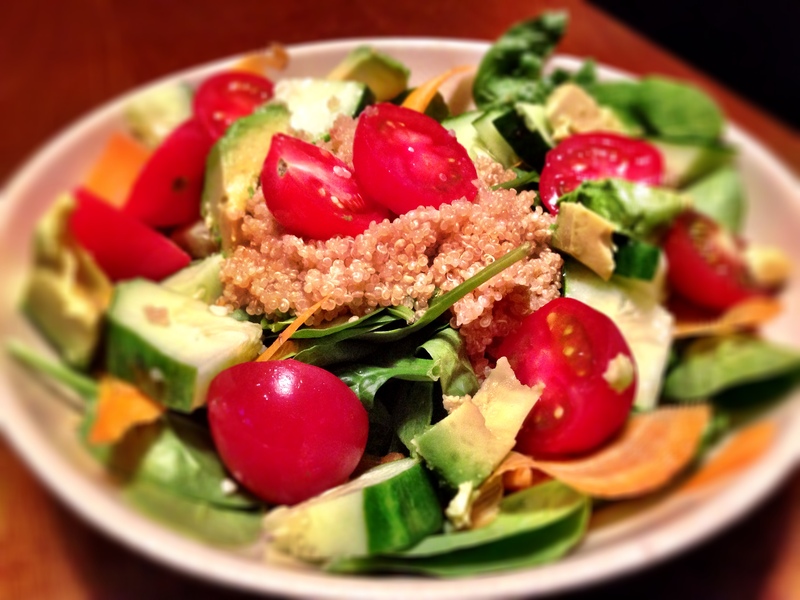 Some of my friends have been lately, and the veggies, flowers and food they have gotten there made me have food envy. I had been once before, and literally live across the street from the park, so there’s no excuse not to go! I moseyed on over and although I didn’t have much time, I made a quick round or 2 and got a ton of great stuff!!! From fresh carrots, cucumbers, blackberries and tomatoes to iced coffee from 8th Ave Roast. I even had a fresh flower bouquet made!! I also stopped at Hummus Chick to pick up a gift for my trusty assistant and client – Danielle because she is obsessed with the cucumber mint hummus, and after trying it – I just may be too! 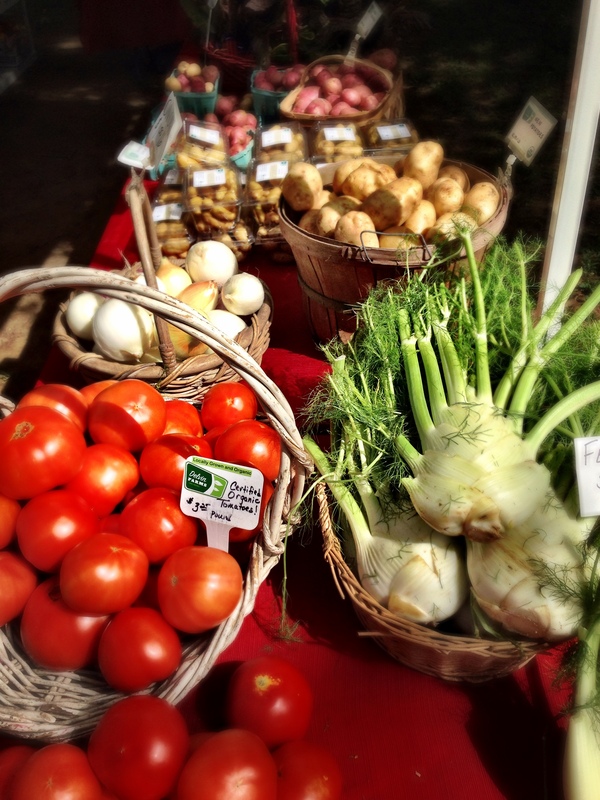 It was amazing seeing people come together, buying fresh and healthy, local food. Make sure when you go – you take a re-useable bag or crate or something to put your finds in. They like to not use plastic bags over there. 🙂 Take your dog, your friend, your loved one…and go grab yourself some fresh food. 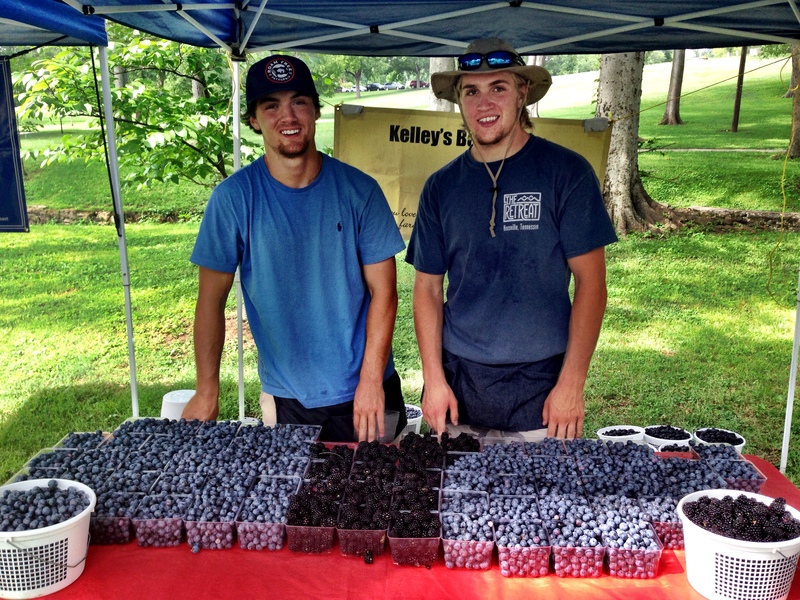 Say hi to the berry boys at Kelley’s Berries! I bought some blackberries from them, and now I’m kicking myself for not getting some blueberries right before the 4th!! 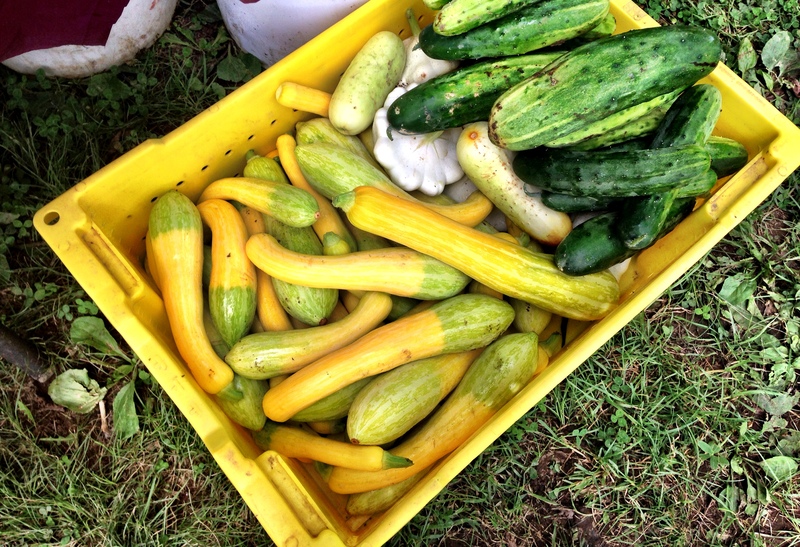 The taste of these fresh veggies straight from the farm makes ALL the difference. 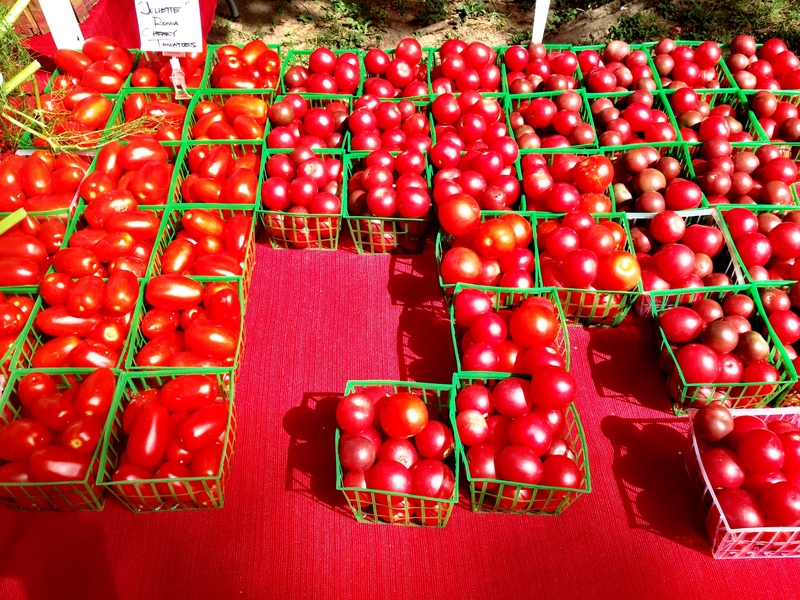 You can literally taste the freshness, wash off the dirt that it came from knowing that those products are loved and grown by local farmers who care about the food they cultivate. You’re also supporting the local economy by buying local! 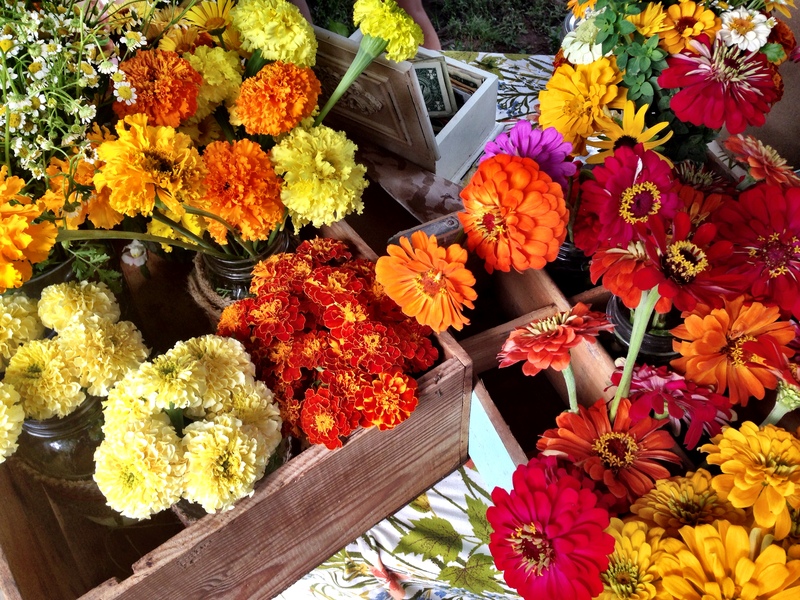 Now that I’ve fallen in love with 12 South’s farmer’s market – I’m going to have to go check out some of the other ones around town!! Farmer’s Market hopping here I come! !